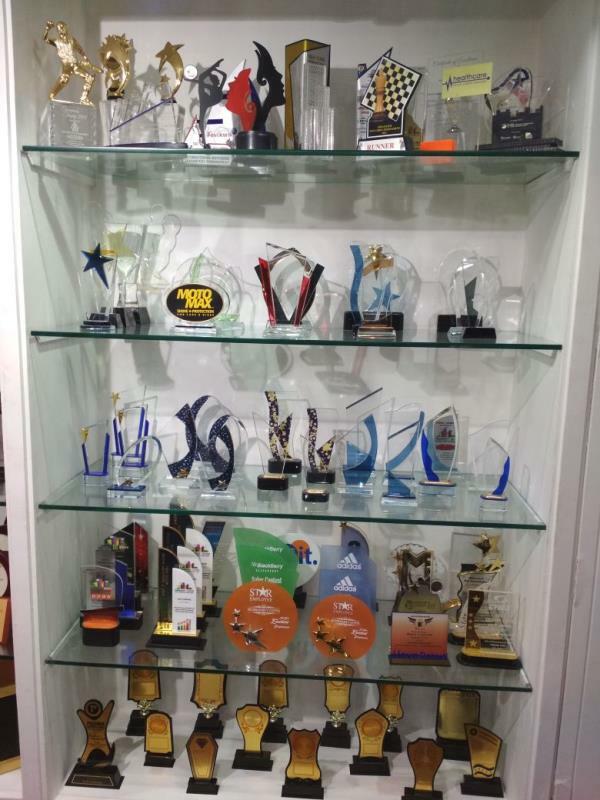 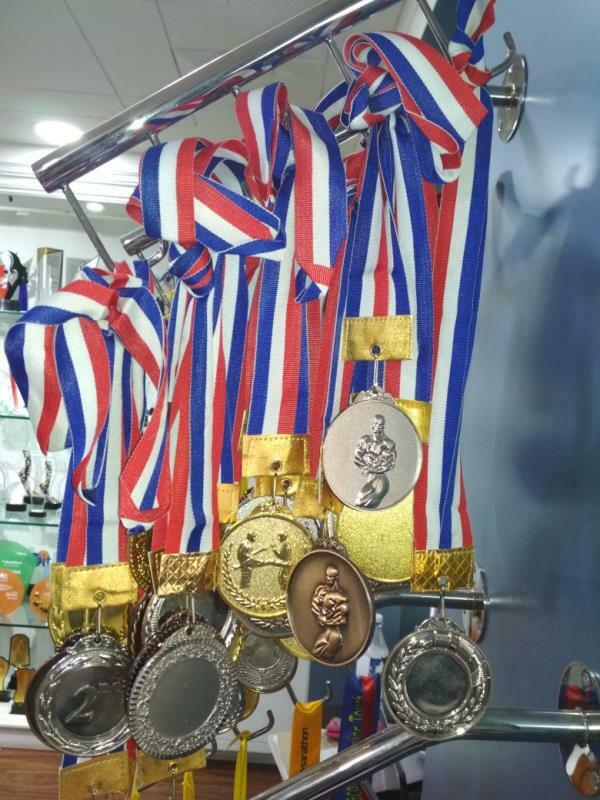 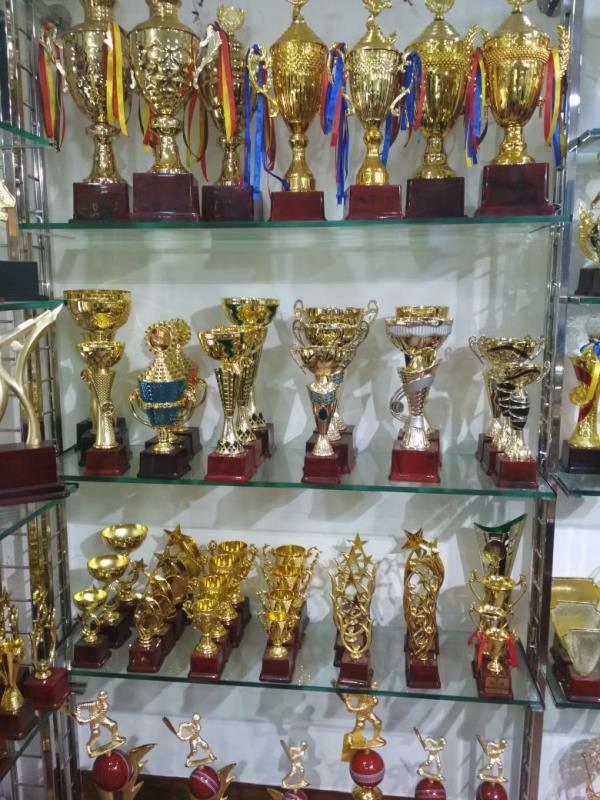 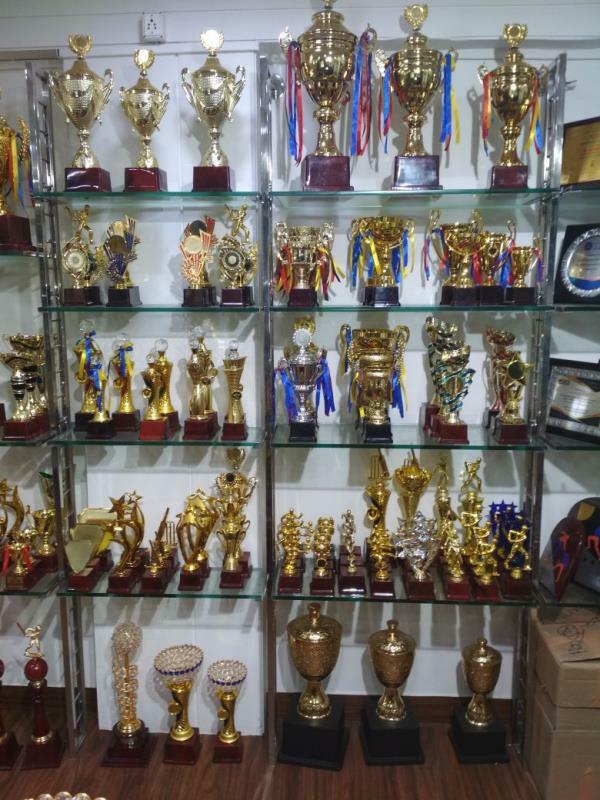 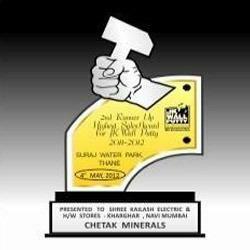 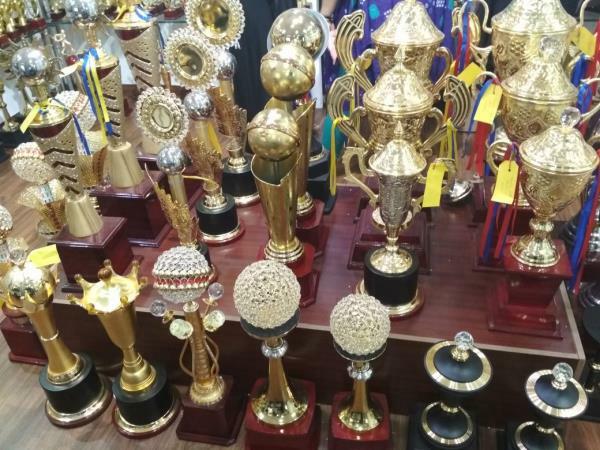 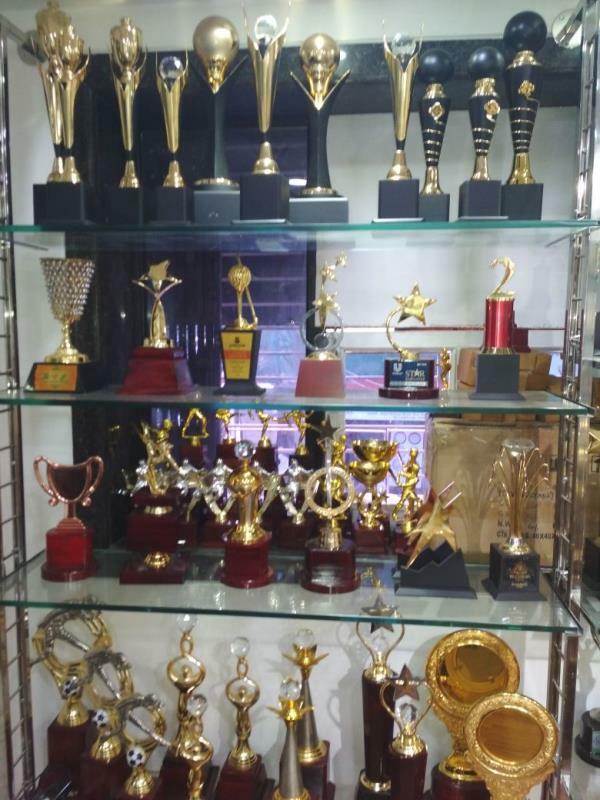 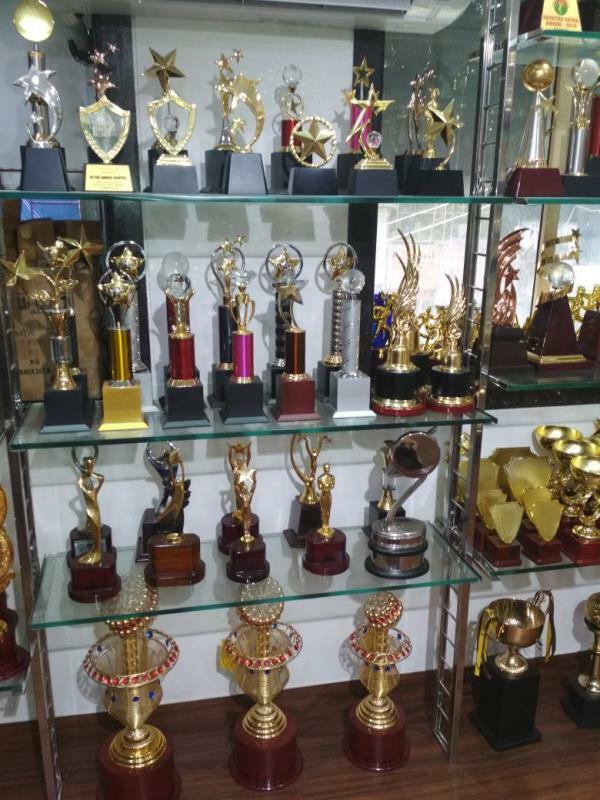 AWARDS AND ACRYLIC TROPHIES IN Mumbai. 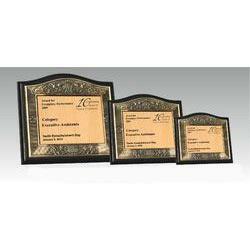 manufactured in compliance with set industrial standards. 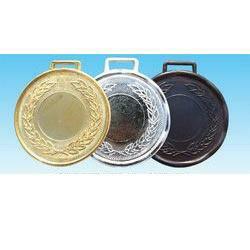 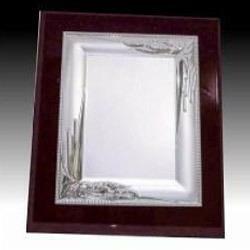 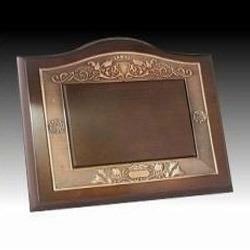 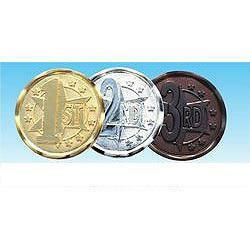 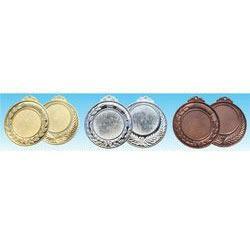 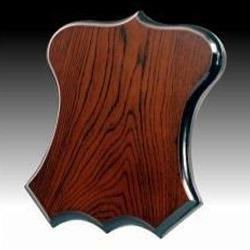 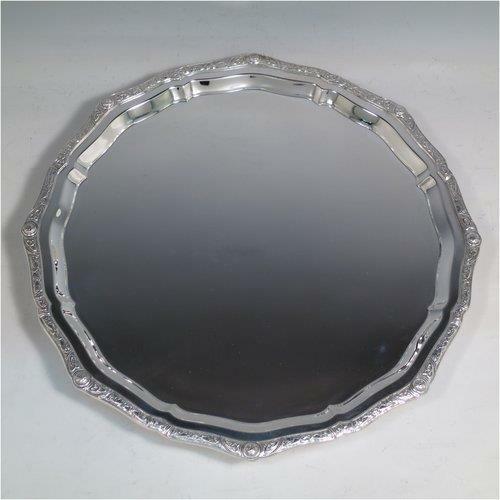 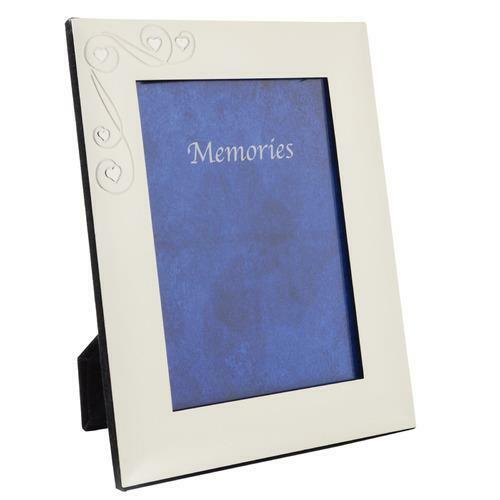 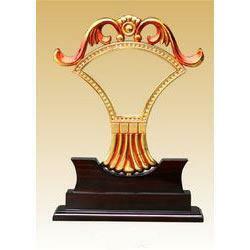 These products are available in various shapes, sizes and designs. 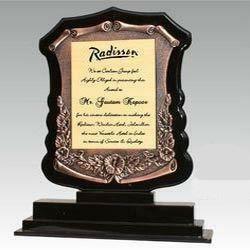 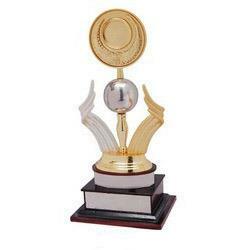 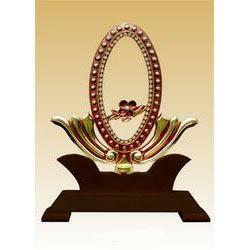 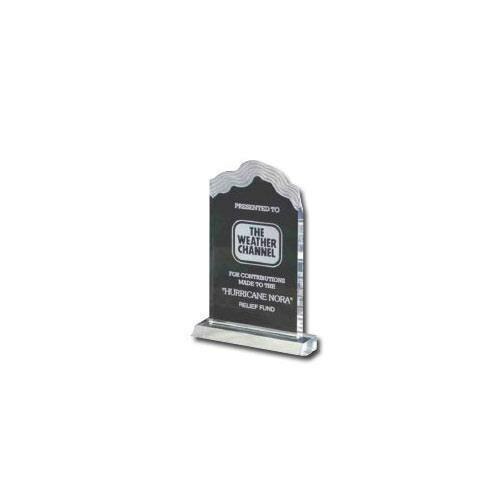 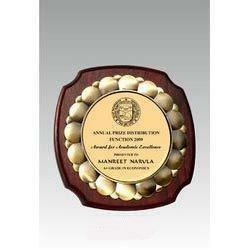 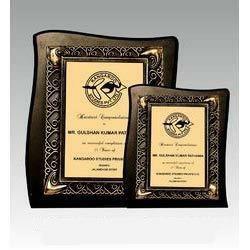 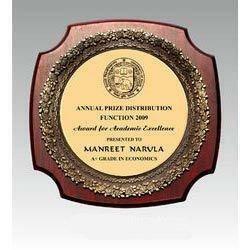 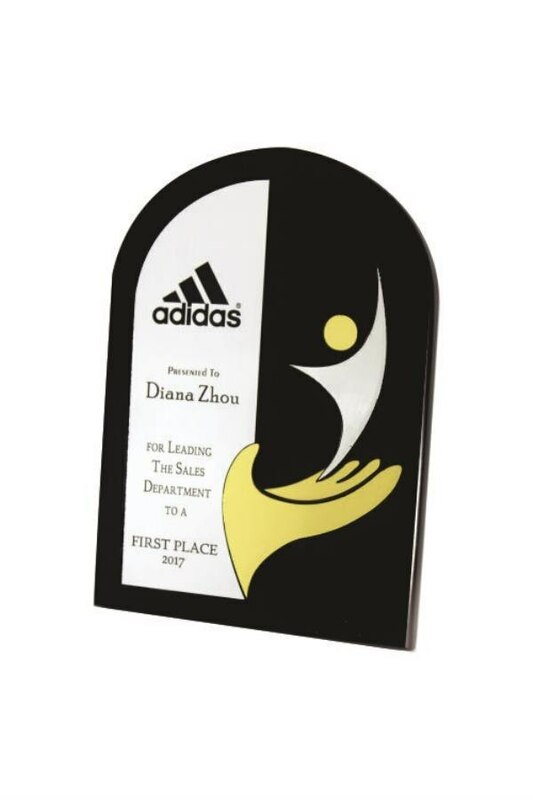 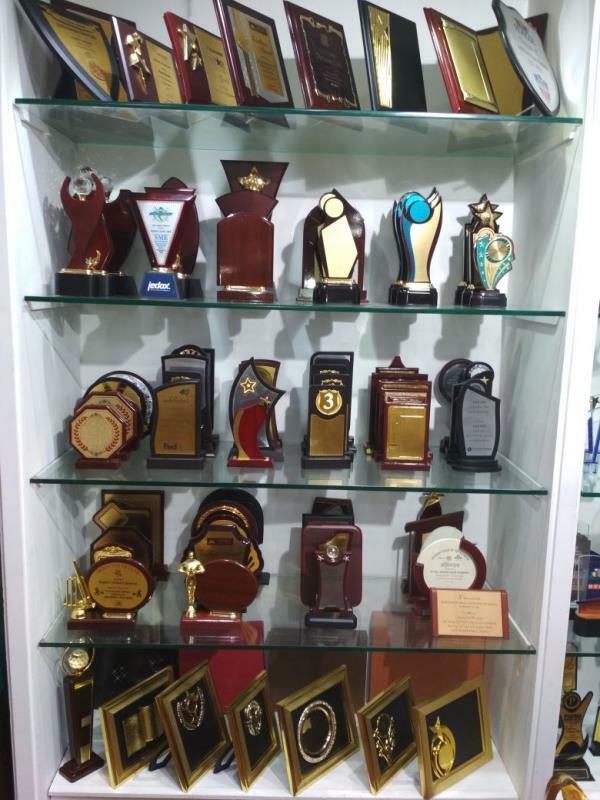 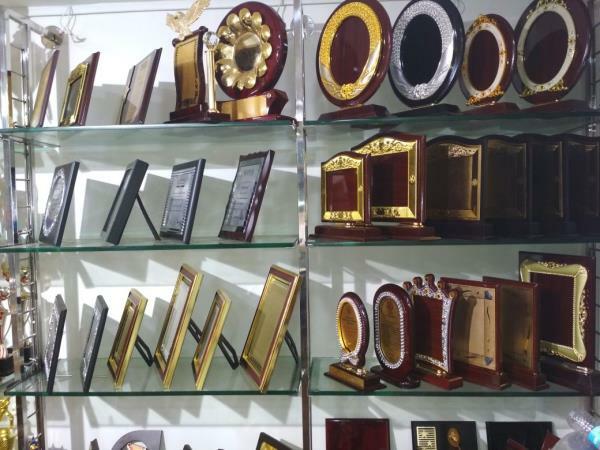 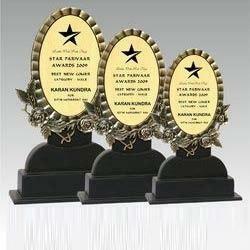 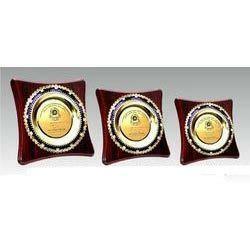 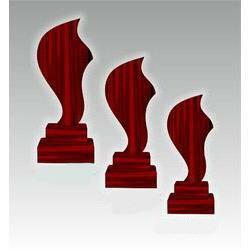 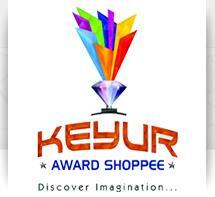 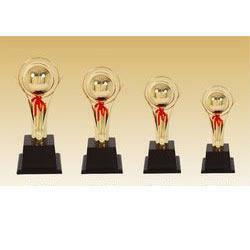 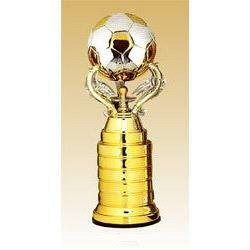 Some of the features of these awards and trophies are attractive shapes, unique designs, durability and eye-catchy designs. 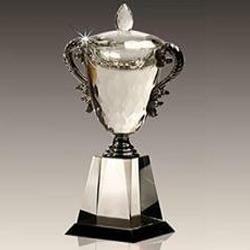 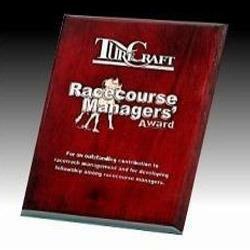 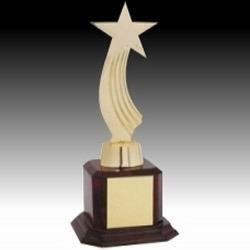 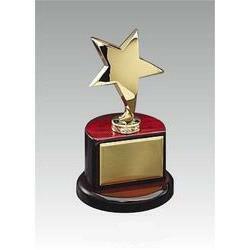 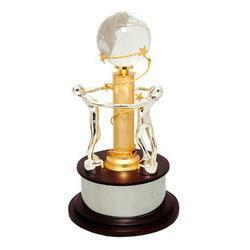 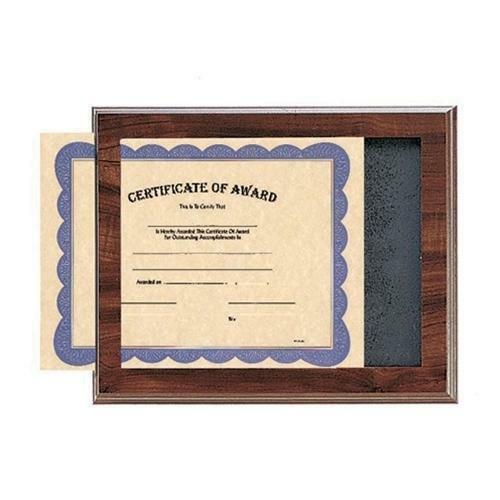 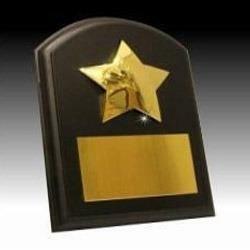 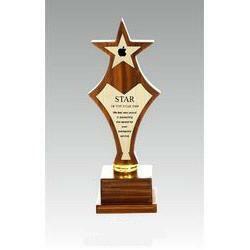 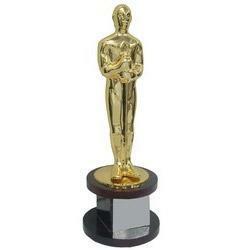 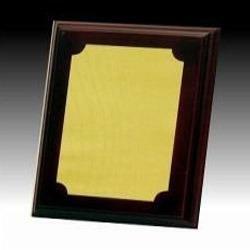 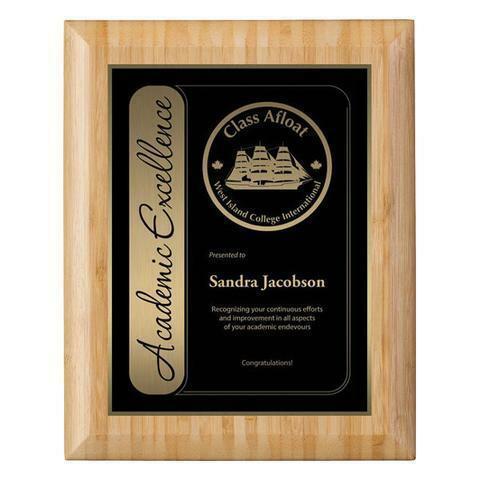 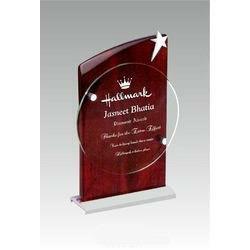 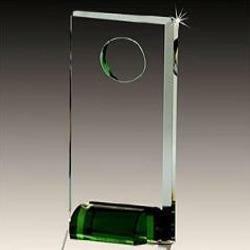 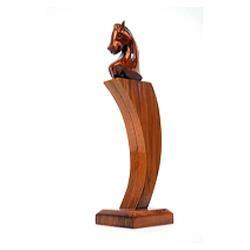 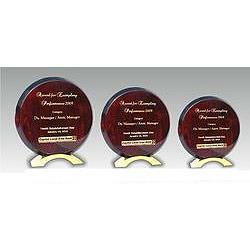 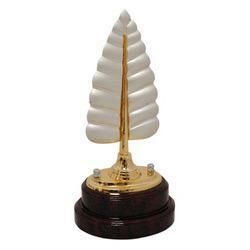 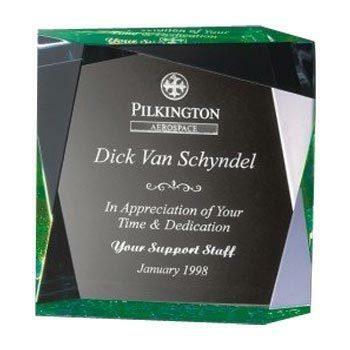 Our range of awards & trophies includes Acrylic Awards, Certificates, Medals, Glass Trophies and Wooden Trophies. 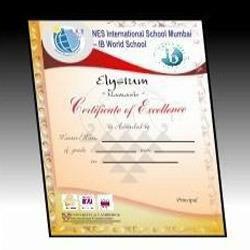 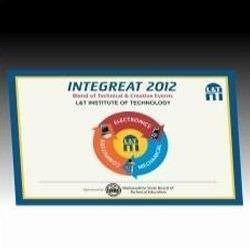 for more details visit us.